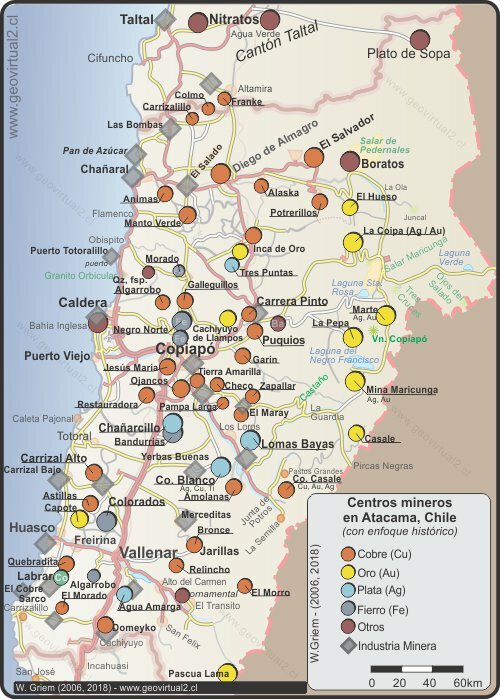 The Atacama Region, located in the north of Chile, has always shown strong mining activity. 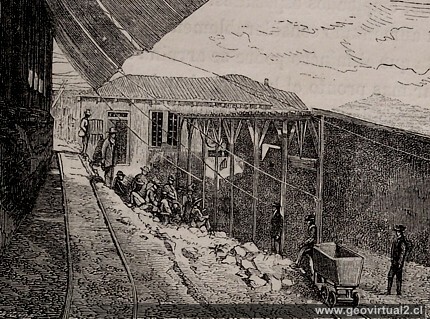 From the pre-Spanish cultures, during the colonial and global industrialization era, mining is the most important economic activity in this area. The "mining" module of the Virtual Museum wants to present the historical mining environment and of course present these sectors. The pages focus on the years from 1830 to 1920 with the aim of showing the transition from highly artisanal mining to a well-technical operation. Of course there is a module of Chañarcillo and Tres Puntas, but it must be taken into account that these two mythical places are not the only representatives of the mining company from Atacama. Especially copper districts such as Cerro Blanco, Puquios and Checo de Copper marked in a very impressive way a development to a massive, highly technical exploitation during the years mentioned. 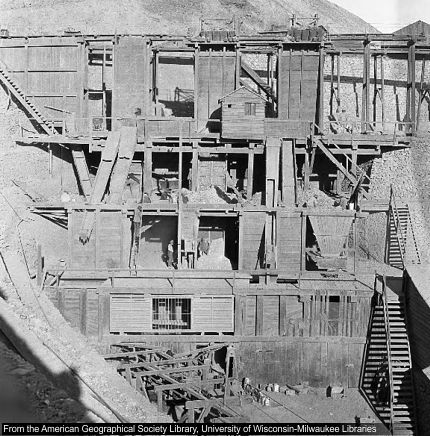 The pages "Mining between 1830-1920" show some of the technical, social and scientific aspects of the time and look for a connection of world history with the events that took place in Atacama. Today, the exploitation of non-renewable resources in the Atacama Region has reached extremely high levels. It is mainly copper, iron, gold and silver; in the non-metallic group: limestone, sand and gravel and phosphorite among others. It is worth mentioning that small-scale mining in high grade deposits - usually of a vetiform type - is still maintained. For example, the Golden Inca district of "Inca de Oro" shows a tireless activity during the last decades until today. Isaiah Bowman: From the American Geographical Society Library, University of Wisconsin-Milwaukee Libraries. 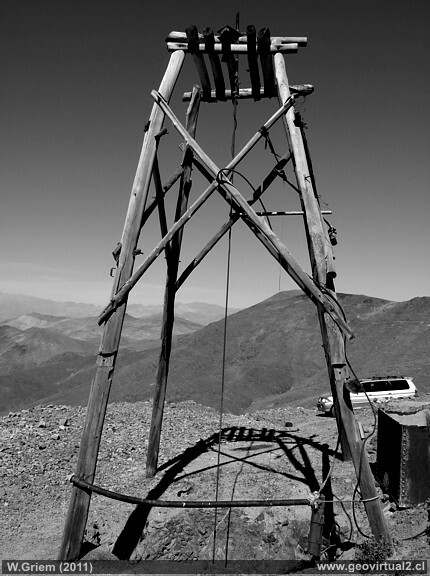 (©): The Dulcinea Mine near, Carrera Pinto, Atacama desert, Chile.